Jesus' disciples never asked him to teach them how to preach, but they did ask him to teach them to pray. They recognized the power with which he spoke, healed, and lived - and knew that his intimacy with his Father was the reason. At Christ Church we are asking Jesus to teach us how to pray as well: it is our theme for 2018. 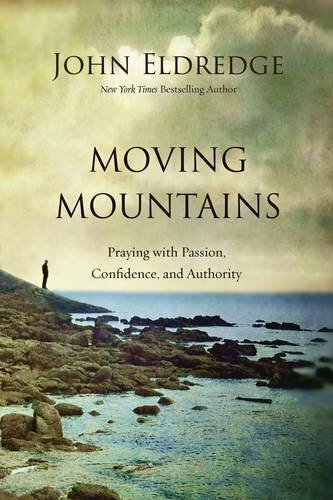 We are beginning our study of prayer using John Eldredge's book, Moving Mountains: Praying with Passion, Confidence, and Authority. This study will not only deepen our own intimacy with our Father but will draw us closer to one another. Even if you are unable to join us, we hope you will read the book on your own and allow Jesus to transform your own prayer life through it.